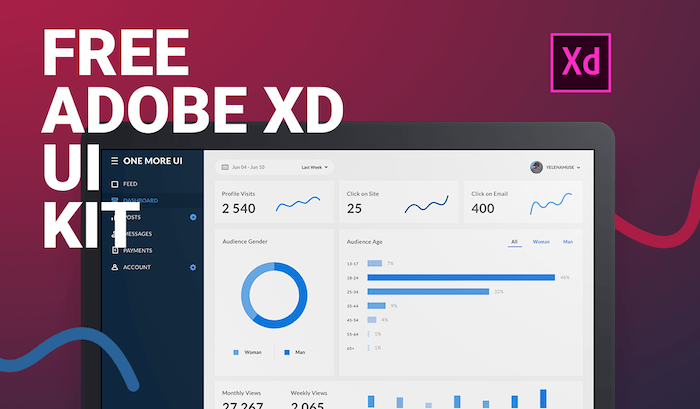 Are you designing a dashboard UI on adobe XD? 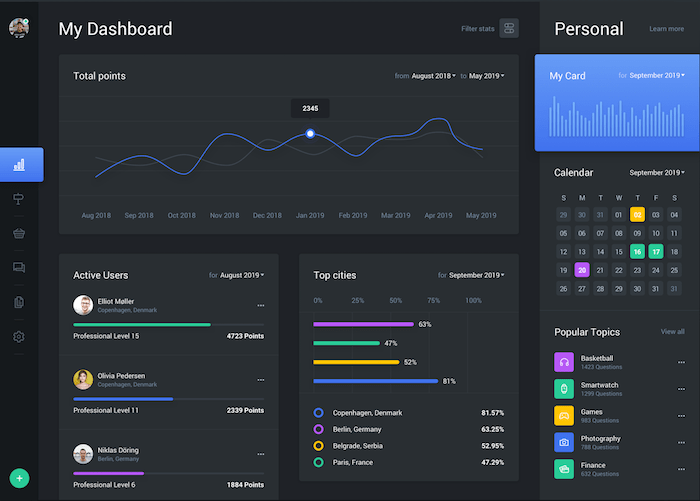 Here we have collected 8 awesome set of free dashboard UI kits for you. 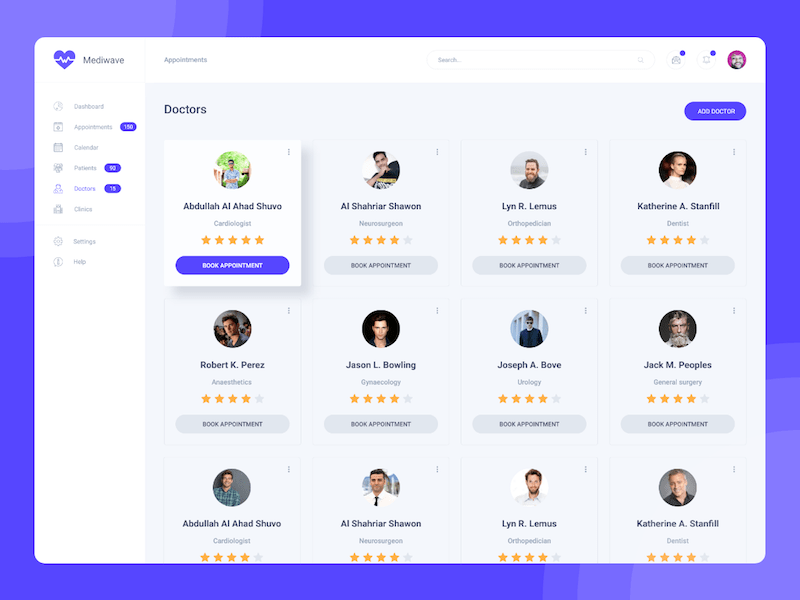 You can customize these UI kits or use their components on your design. An amazing web app dashboard comes with both dark and light versions. Dashboard UI components are also compatible with Sketch, Photoshop & Figma. 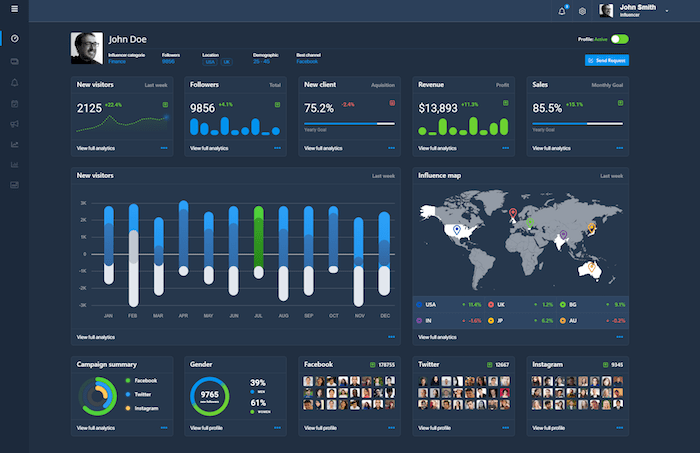 Minimalist customer dashboard UI design comes in 3 different themes. 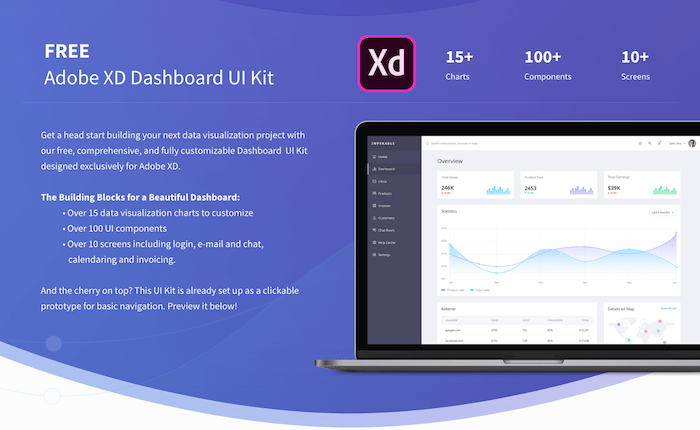 Get a head start building your next data visualization project with our free, comprehensive, and fully customizable Dashboard UI Kit designed exclusively for Adobe XD. Pawtastic is a whimsical e-commerce UI kit and web app prototype that’s dead simple to customize. The kit combines a fun and informative marketing one-pager, a multi-step booking process, and a beautiful dashboard. A dark themed dashboard comes with many components, Including maps, charts many more. 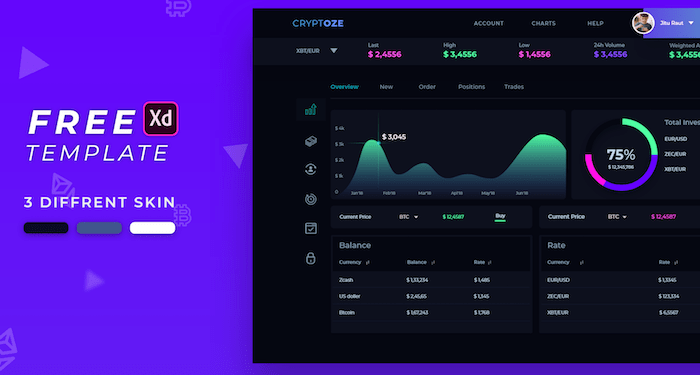 Simple and clean dashboard UI kit best for analytics data dashboards, Comes with chards and data info. 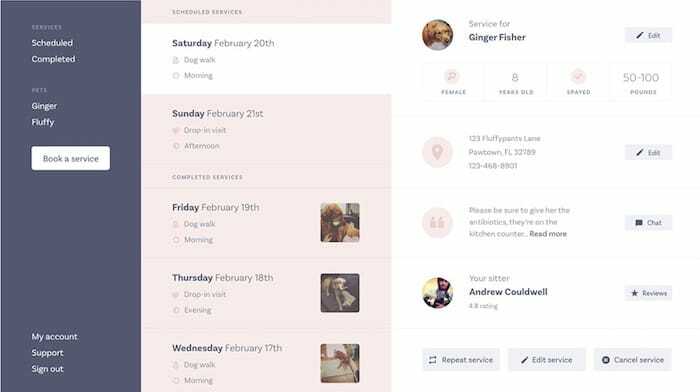 This free dashboard UI template includes 3 screens (Sign in, Booking View, Account view). Medical dashboard only includes the view of the doctors UI.